Santa Barbara Real Estate Statistical Update – March 3, 2014 The Santa Barbara real estate market has very little supply of homes for sale. 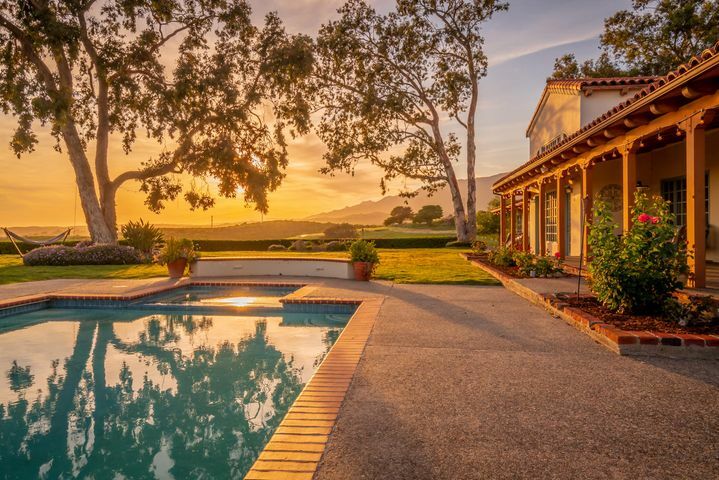 The number of Santa Barbara homes listed for sale is down 25.3% compared to the same time last year. 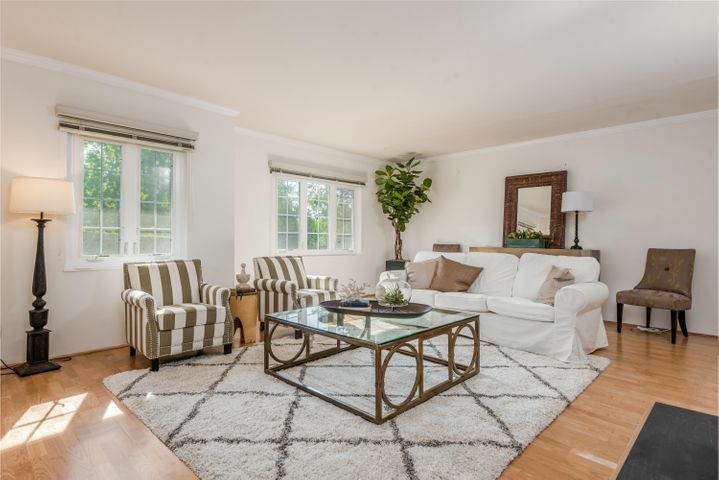 Foreclosures and short sales are a thing of the past and Santa Barbara homeowners who do not have to sell are not selling as they generally feel that Santa Barbara home prices are moving up. As a result of the lack of homes for sale in Santa Barbara, the number of homes sold in Santa Barbara is down 13.5%. 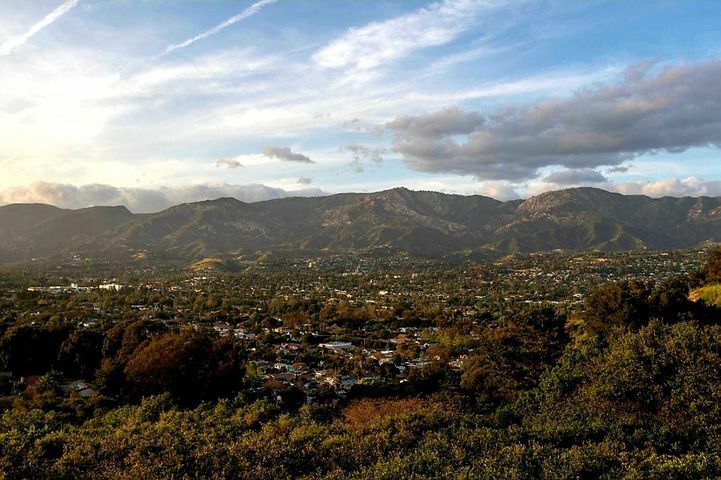 The median sales price in Santa Barbara is up 21.3%. The Santa Barbara median sales price is currently $850,000. 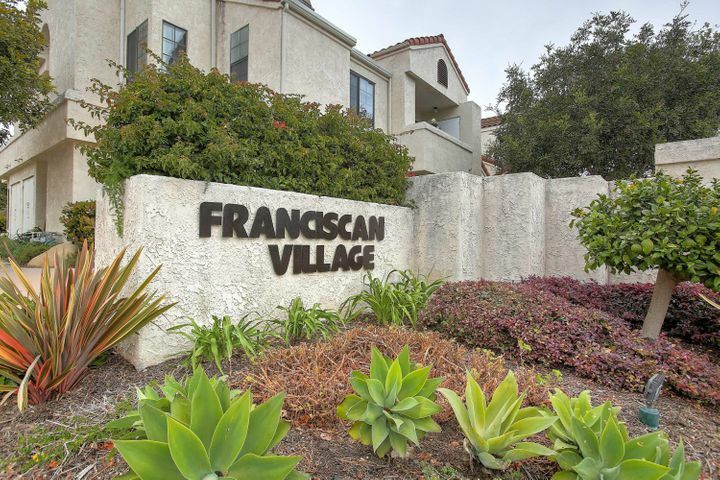 That compares to a Santa Barbara median sale price of $700,519 this time last year. 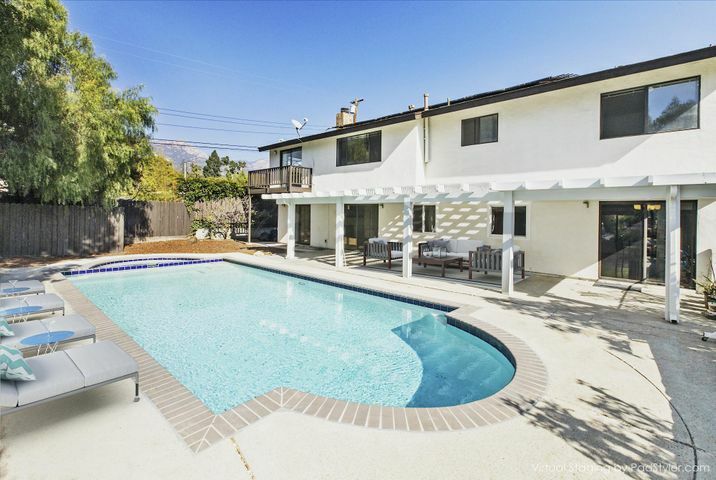 The Montecito real estate market tells a slightly different story. 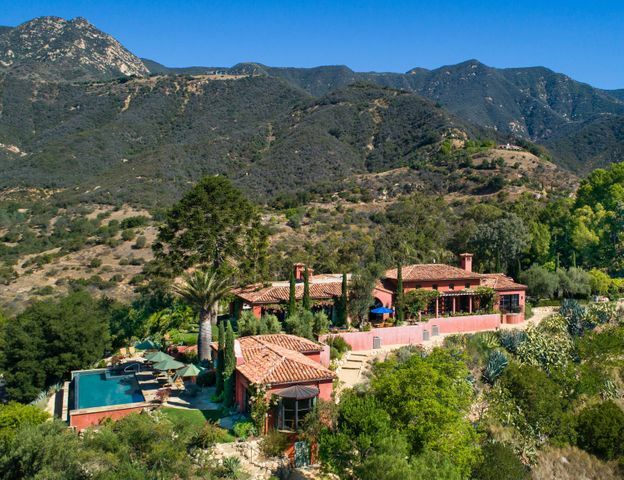 The number of Montecito homes for sale in down 27.9%. 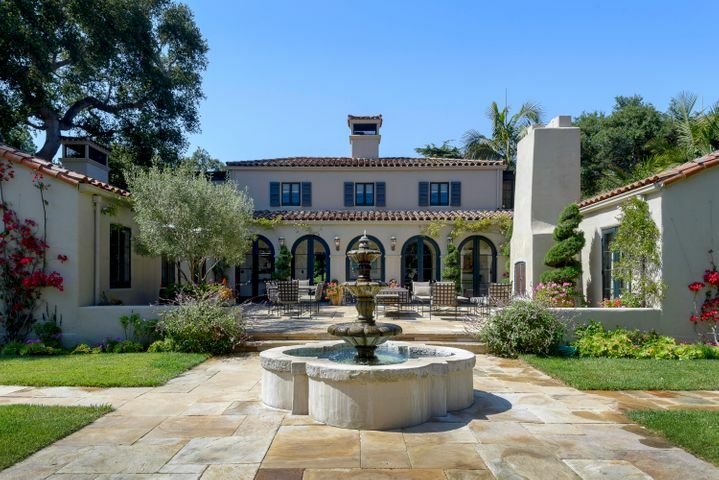 The number of homes sold in Montecito is down a staggering 40% over this same time last year. 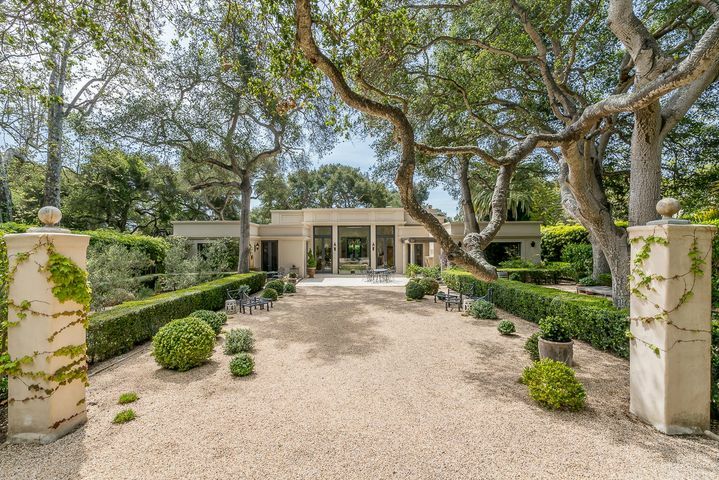 The median sales price of homes sold in Montecito is $2,465,000. 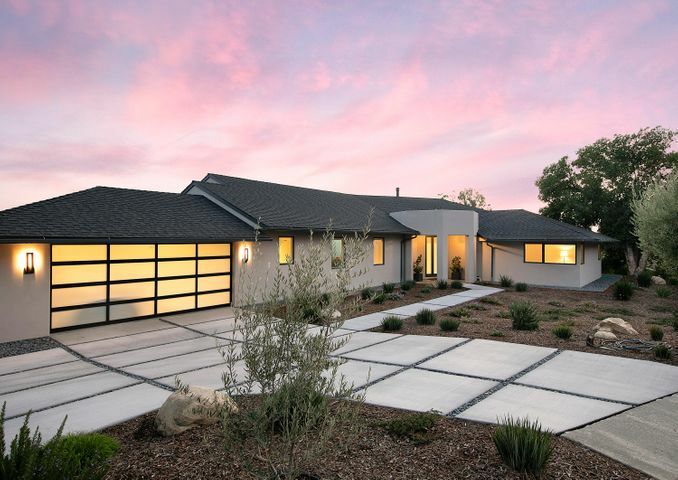 That is down 9.7% from a year ago when the Montecito median sales price was $2,730,000.